A brain–computer interface (BCI) is a direct communication pathway between the brain and an external device. BCIs are often directed at assisting, augmenting, or repairing human cognitive or sensory-motor functions. The history of brain-computer interfaces starts with Hans Berger's discovery of the electrical activity of the human brain. In 1924 Berger was the first to record human brain activity. He was able to identify oscillatory activity in the brain, such as the alpha wave (8–12 Hz). Neuroprosthetics is an area of neuroscience concerned with neural prostheses. 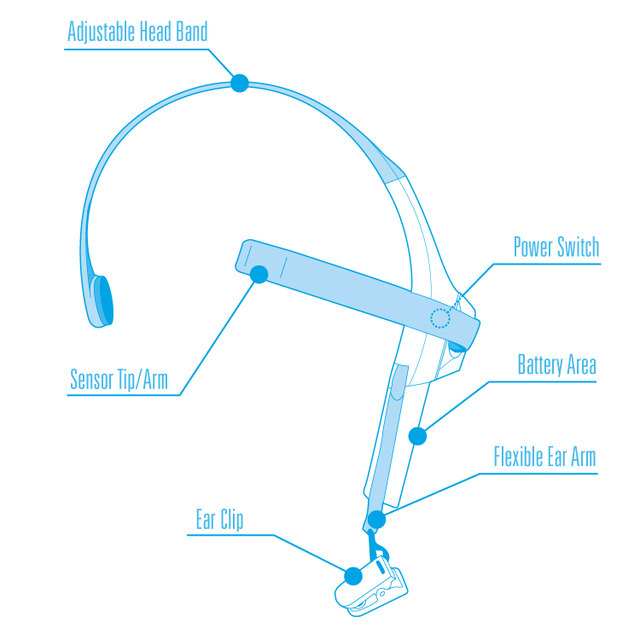 The difference between BCIs and neuroprosthetics is mostly in how the terms are used: neuroprosthetics connect the nervous system to a device, whereas BCIs connect the brain (or nervous system) with a computer system. 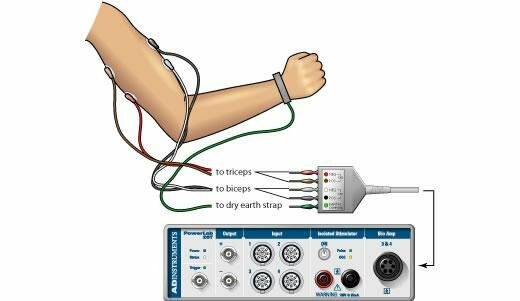 Technique for evaluating and recording the electrical activity produced by skeletal muscles. EMG can support BCI. 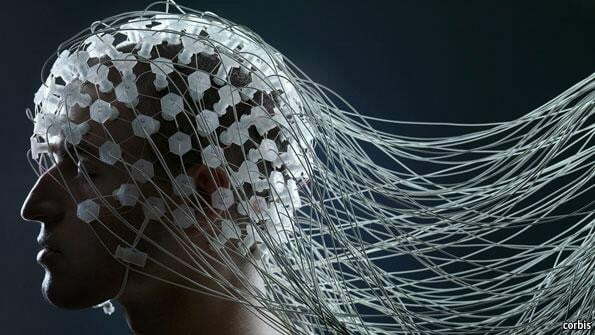 Technique for mapping brain activity by recording magnetic fields produced by electrical currents occurring naturally in the brain, using very sensitive magnetometers. Nuclear medical imaging technique that produces a three-dimensional image or picture of functional processes in the body. Nuclear medicine tomographic imaging technique using gamma rays. Magnetic Resonance Imaging procedure that measures brain activity by detecting associated changes in blood flow. Using fNIR, brain activity is measured through hemodynamic responses (blood movement) associated with neuron behavior. Mentioned responses can be detected with Infrared (IR) radiation. Recording of electrical activity of the brain along the scalp. After placing electrodes on the skull, we can register changes of electric potential on the surface of the skin. These changes are caused by activity of neurons of the cortex. ...is one second of electrical activity of the brain. The goal of the project is to create simple application for mobile devices, which will allow user to access basic functions of the smartphone like calling, sending SMS-es and e-mails, browsing websites, etc. with using brain waves and Electromyography (EMG). Switching screens or options by "double-blink"
Presentation for my Final Project Semiar at Silesian University of Technology. Gliwice, Poland, 2013.